Why Ozone your wine barrel? 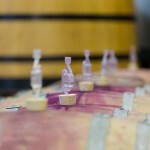 As a winemaker you know that sanitization is a key factor in successful winemaking. The cleaner your cellar and winemaking practices, the better the wine. 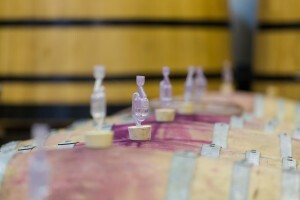 Ozone can help keep your wine barrel in the cleanest state that science will allow. 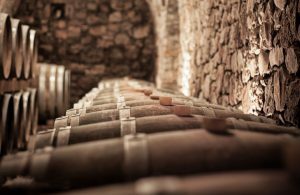 Winemakers battle with high energy costs due to cleaning, hot water not fully blasting away harmful microbes, and the consistent cost of purchasing new oak barrels. 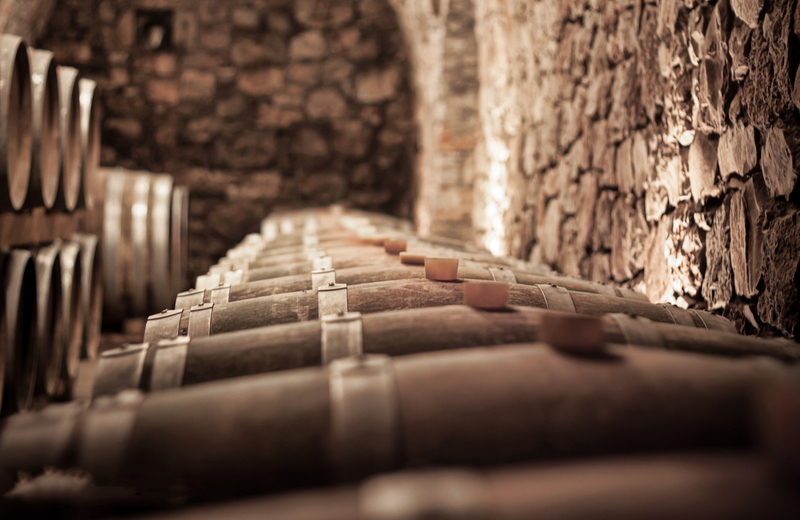 Using Ozone will help retain oak character within your used barrels and extend their life in the cellar. Ozone treatments, paired with solid winemaking practices, will help create a consistent and microbe-resistant oak barrel – one that’s only infusions will be adding delicious oak characteristics and soft micro-oxidative qualities to your wines. Ozone is a stand-alone organic sanitizer which simplifies sanitation, is safe to use, saves water and energy, and is environmentally friendly. Ozone is produced as needed on site, dissipates after use and minimizes the purchase, storage, mixing and disposal of chemicals. Ozone kills a much broader spectrum bacteria, fungus and molds, yeasts, spores and cysts Organisms Killed by Ozone from 10 to 5000 times faster than halogenated chemicals (chorine, iodine, etc.). Ozone was approved by a FDA Expert Panel as GRAS (generally recognized as safe) for use as a sanitizer in 1997 and was approved by FDA for use with fruits, vegetables, meat, poultry, etc. in June 2001 (food additive petition). Ozone was approved under USDA Organic Rule in 2000. Ozone reverts to molecular oxygen, leaving no by-products or residual contaminants. Ozone unlike halogenated chemicals (i.e. chlorine, iodine, etc.) ozone does not generate TCA precursors or dangerous halogenated hydrocarbon byproducts, such as THM’s. Ozone destroys objectionable taste and odor causing compounds. Ozone is pH neutral, (does not change the acid/alkaline balance). Musto Wine Grape Company, LLC. uses ozone protocols to eliminate and prevent the return of microbial spoilage organisms (i.e. Brettanomyces, Acetobacter, malolactic and lactobacillus, etc.) in barrels. No rinsing after the sanitation is required which reduces sanitation times and water usage. We use gaseous ozone to maintain barrel and wooden upright health during storage eliminating the use of sulfur and sulfur dioxide. Every used barrel that is delivered to MWG is ozoned before it reaches any perspective customers. Ozone has become a single source organic sanitizer at Musto Wine Grape Company, LLC.. Its use allows us to produce a better product through the control of spoilage organisms, mold, and mildew in our used barrels for our customers. We hope you attend our upcoming Barrel Care Class and see how Ozone (in addition to other barrel care and maintenance techniques) can help you maintain and increase your wine’s quality. 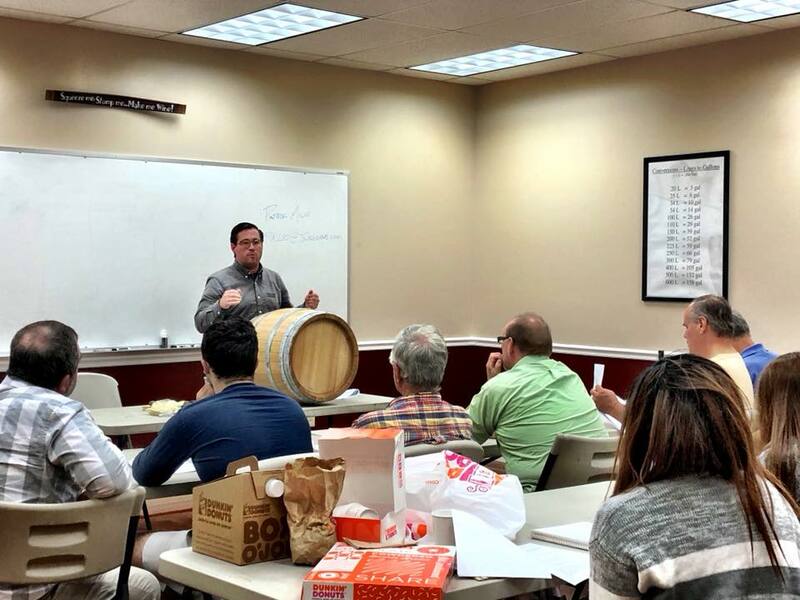 All class attendees will be able to bring in their own barrel and we will treat it with ozone after the class at no charge.